Fuel your body with Redcon1 MRE, commonly known in the Military as Meals Ready-to-Eat. M.R.E. are rations given to the soldiers to provide them with nutrients to keep running strong while out in the field. Whether you’re a person who needs to get in more calories because you’re trying to bulk up, need a quick but quality meal throughout your busy lifestyle, or you are on the hunt for a product that can substitute as a meal replacement for weight loss. 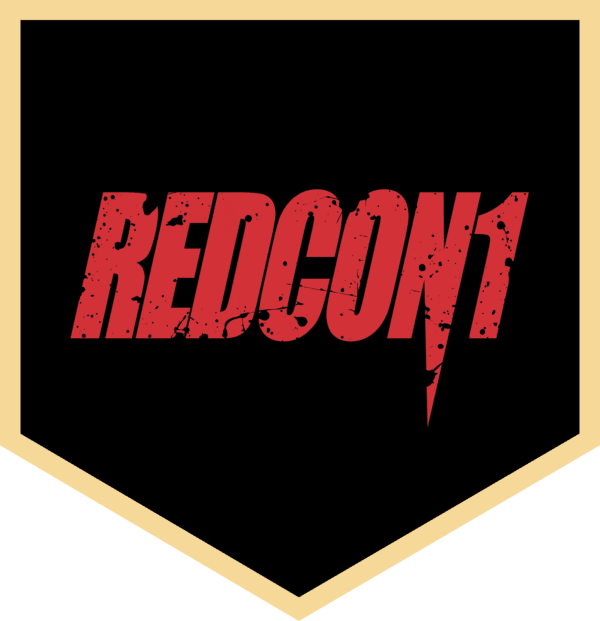 Redcon1 MRE can satisfy all of your needs and cravings! If you’ve never heard of MRE before, MRE is also known in the Military as Meals Ready-to-Eat. M.R.E. In the military, rations are food given to soldiers to help them get the nutrients they need to stay and strong and alert in the field of action. 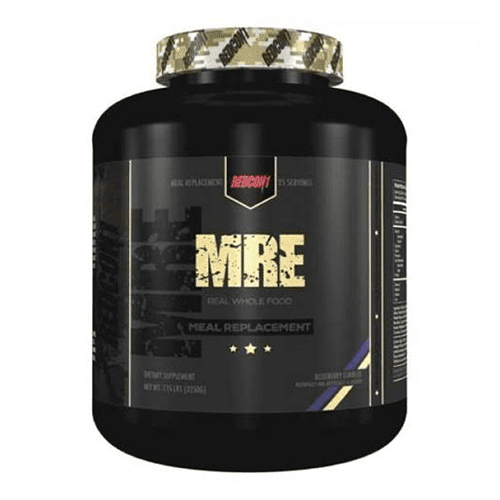 MRE is a meal replacement powder made from only real foods, and provides your body with fuel needed to build lean muscle and stay energized. 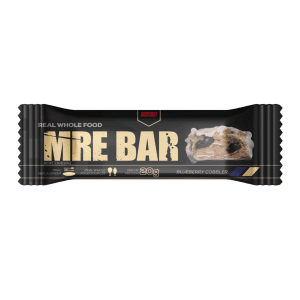 MRE was formulated with natural ingredients and a real whole food protein blend. 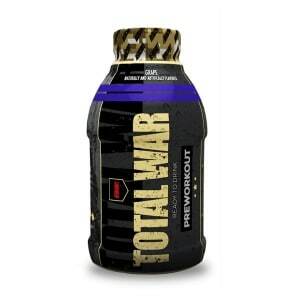 This product contains no whey, and it’s protein is derivative from real food protein! 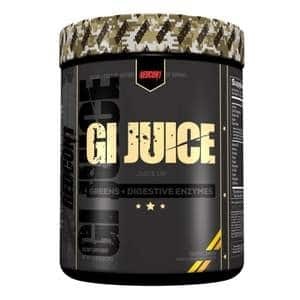 This meal replacement provides everything you need to repair muscle tissue and help you recover quickly from your workouts. 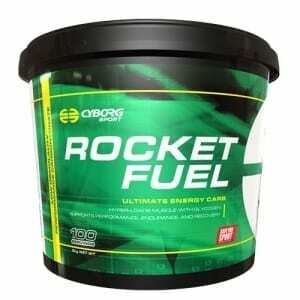 Redcon1’s MRE provides 47 grams of whole food protein and 75 grams of carbohydrates. Buy Redcon1 MRE online at The Supplement Stop Australia. Afterpay, ZipPay and PayPal available.